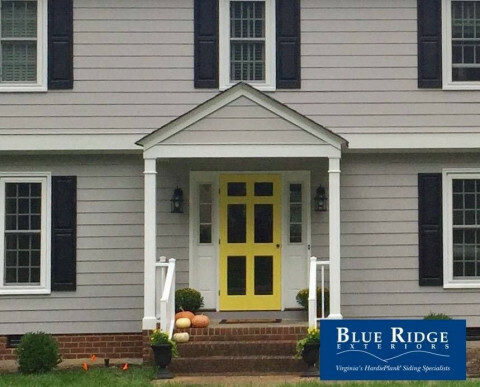 Click/tap here to find the best Virginia home builder for your needs! 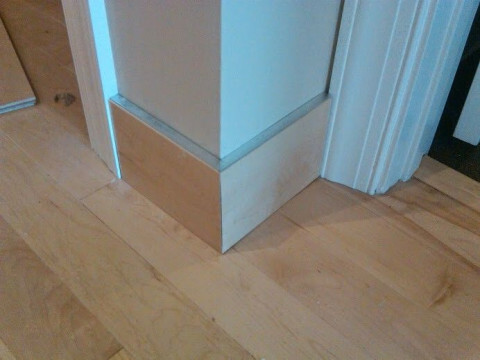 Just as important as fine craftsmanship and attention to detail is the experience you have throughout the remodeling process. 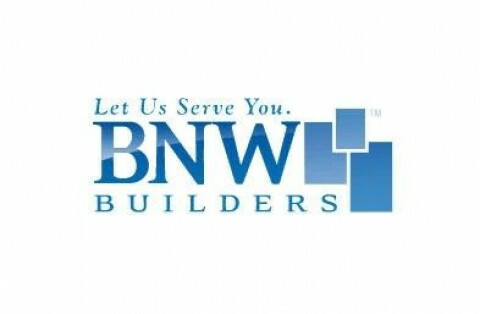 One of our administrative staff will take your initial call and schedule your appointments with our lead estimator, and one of our interior designers should you choose to use their expert services. Next you’ll meet with our draftsman or if necessary our architect to discuss everything from the big picture to the tiniest details such as closet size and sink placement. If necessary, we will meet with structural engineers and soil scientists to ensure superior safety for years to come. 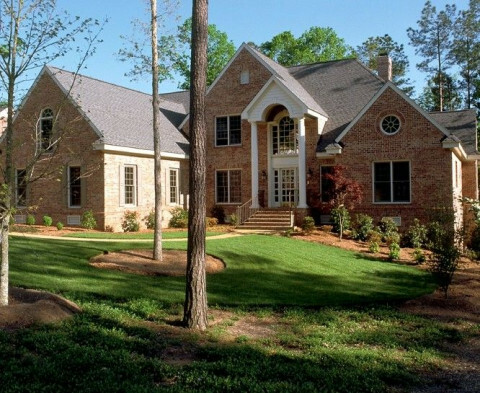 With plans in hand, we will all meet to talk about pricing, time frames, financing options, and selections. Upon entering a contract with Balducci, you’ll be assigned your own project manager who will guide you through the entire process. We will provide you with contact information for all vendors and help you during the selection process. There is never a charge for changing your mind of options, except of course for upgrades. Experience has taught us what our priorities should be. Simply put, we ask plenty of questions, listen to the answers, honor every estimate, arrive on time, and never leave footprints behind. Moreover, we promise never to leave your back gate open. We have kids and pets, too; we understand. 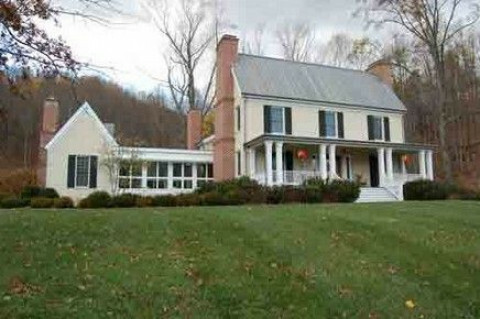 Business Address: 111 Carpenter Drive #200a, Sterling, Virginia, 20164, USA . 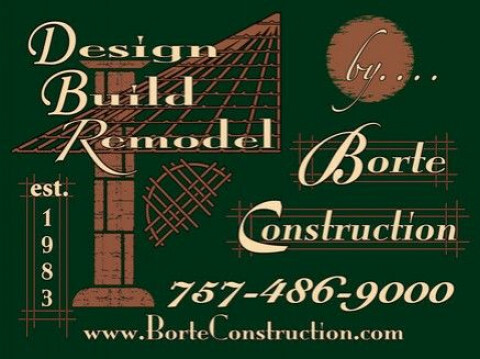 Since 1983, Borte Construction has focused on custom home design,custom home building,remodeling and additions in Virginia. Creativity and Quality are our signature. 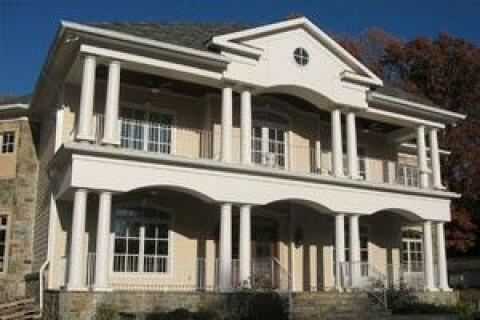 Williamsburg custom home designers, builders and remodelers since 1983. Licensed architect on staff. A collaborative, consultative, open-book approach that eliminates surprises. For more than 17 years, our professional chimney sweepers have been cleaning everything from dryer vents to wood stoves. 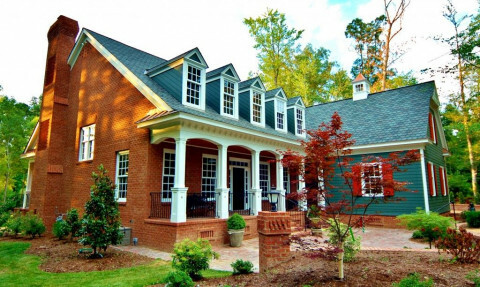 We take pride in the work we do, making sure your home is always cleaner than how we found it. We even offer a no mess guarantee! 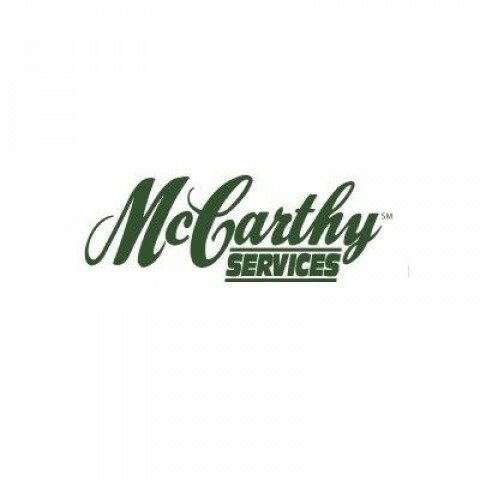 Our licensed and insured chimney professionals are committed to your complete satisfaction. At Ash Busters Chimney Sweep & Repair, we believe in treating you with the highest level of customer care and service. 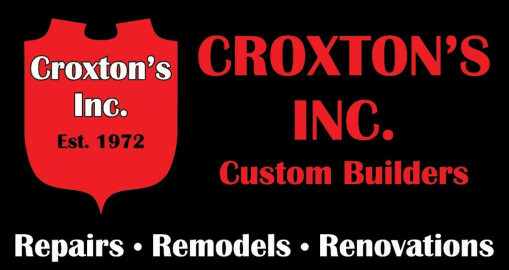 With over 40 years of experience Croxtons, Inc. is very well known for our homes. 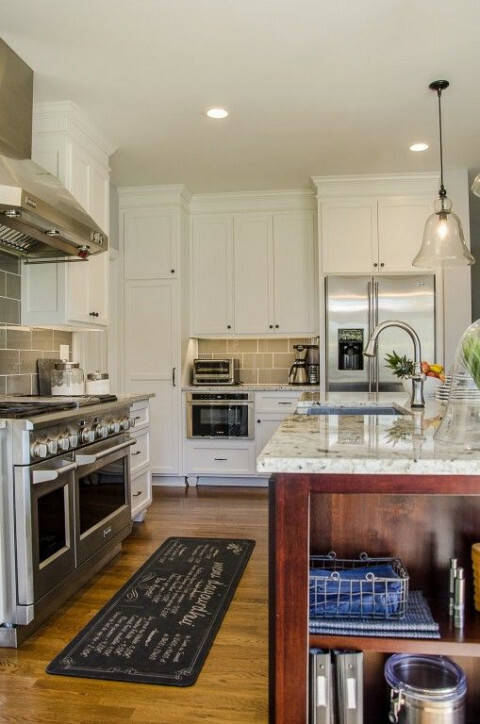 Our attention to detail and craftsmanship can be seen in Woodland Pond, Foundersbridge, Rosemont, Bexley Salsibury and many other neighborhoods.